Broken Your Car Key Or Locked Your Keys Inside The Car In Andover? Need replacement car keys made for your vehicle? 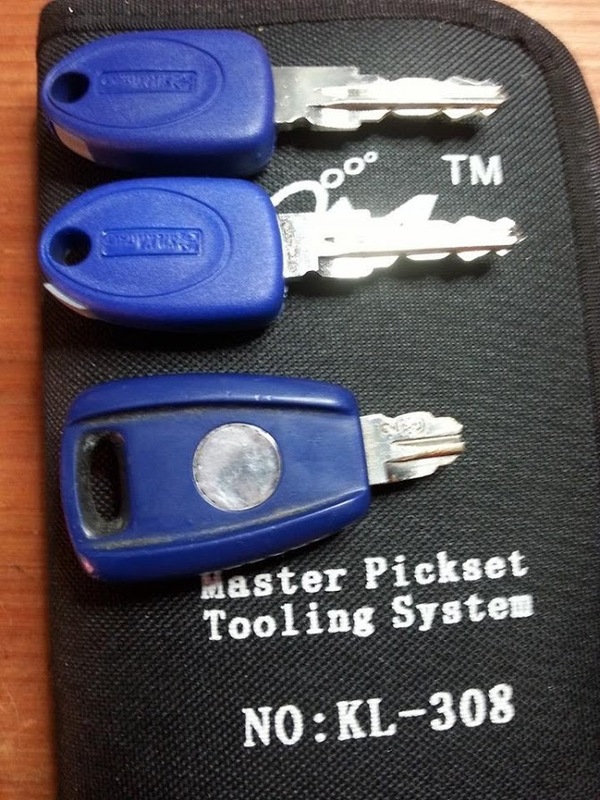 Andover Auto Locksmiths provide mobile on-site key cutting & programming service. Even if you have lost your car keys Andover Auto Locksmiths can make car keys at the road side while you wait. 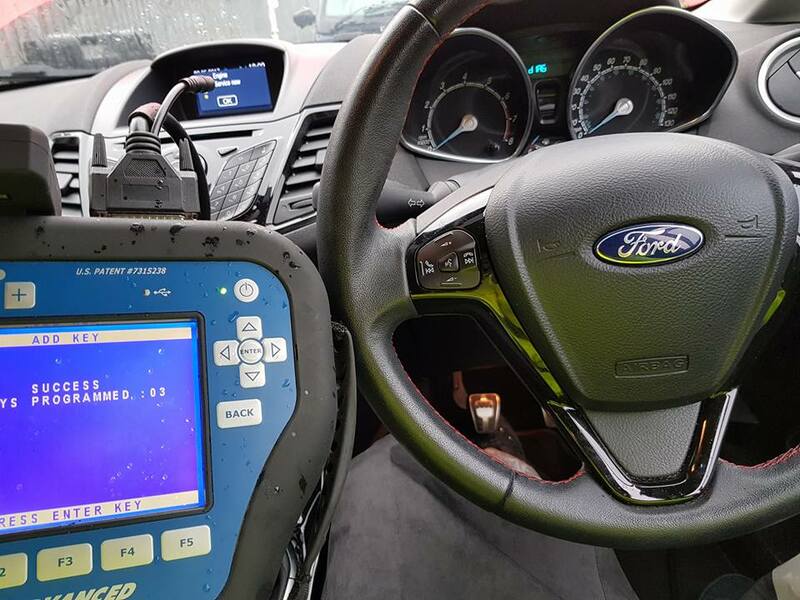 Saving you time, money and recovery if you have lost your car or have had your car keys stolen we can reprogrammed the vehicle immobiliser system to delete old keys and registrar new keys with new codes. This means the old stolen keys will be deleted so the engine will not start. Immobilisers have been mandatory in all new cars sold in the United Kingdom since 1 October 1998 Early models used a static code in the ignition key (or key fob) which was recognised by an RFID loop around the lock barrel and checked against the vehicle's engine control unit(ECU) for a match. If the code is unrecognised, the ECU will not allow fuel to flow and ignition to take place. Later models use rolling codes or advanced cryptography to defeat copying of the code from the key or ECU. If you have had a car key cut buy the the key cutters and finds it does not start you will need to have the programmed. Andover Auto Locksmiths specialise in vehicle immobiliser coding. Snapped your car key in the door lock, ignition, fuel cap? 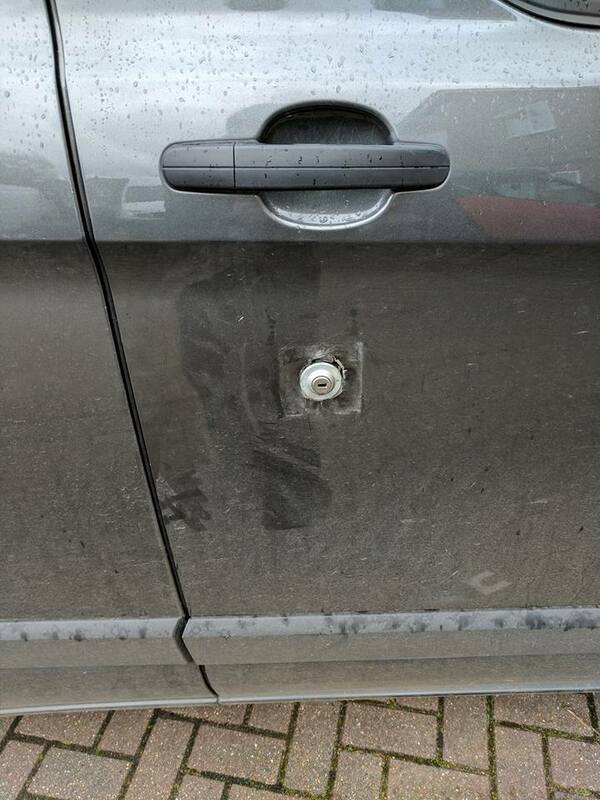 This is a common call out for Andover Auto Locksmiths. If you have broken your car key and need a new one cut or repaired we can come to you make and cut new car keys and program the transponder chip at the same time. Even if you have snapped the key away from your remote we can make new keys or repair. 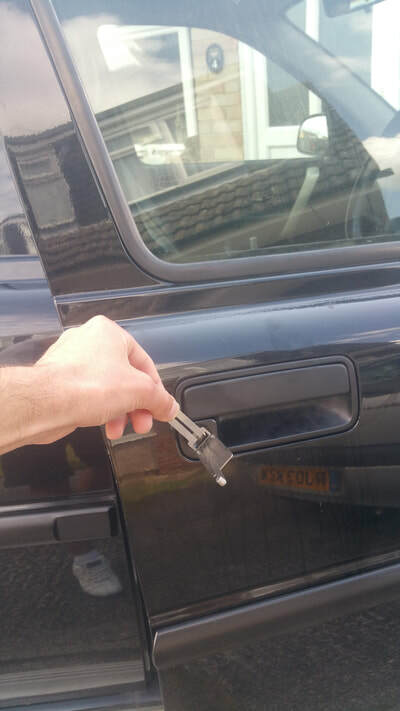 Unable to lock or unlock your car buttons broken or case split? Andover Auto Locksmiths can supply and program new remote key fobs to most makes & models. People tend to buy cases from ebay which 9 / 10 does not work due to the built quality of the case. Customers try this first to find when they have changed the internals over it has damaged the pcb and then stops the car from starting. 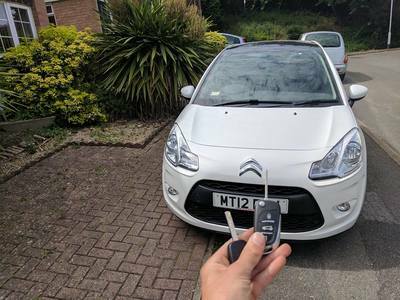 If this has happened simply call us we can code replacement remote keys. Locked your keys inside the car? We can unlock locked cars without causing any damage. 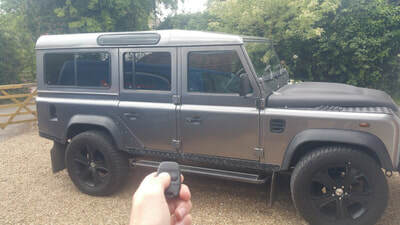 Even if you have lost your car keys we can unlock your car or van by using special entry methods. We can even make you a replacement car key at the same time. So if you have lost your car keys in Andover or need your car unlocked, then get in touch we can save you time and money on unlocking your vehicle and making new car / van keys. 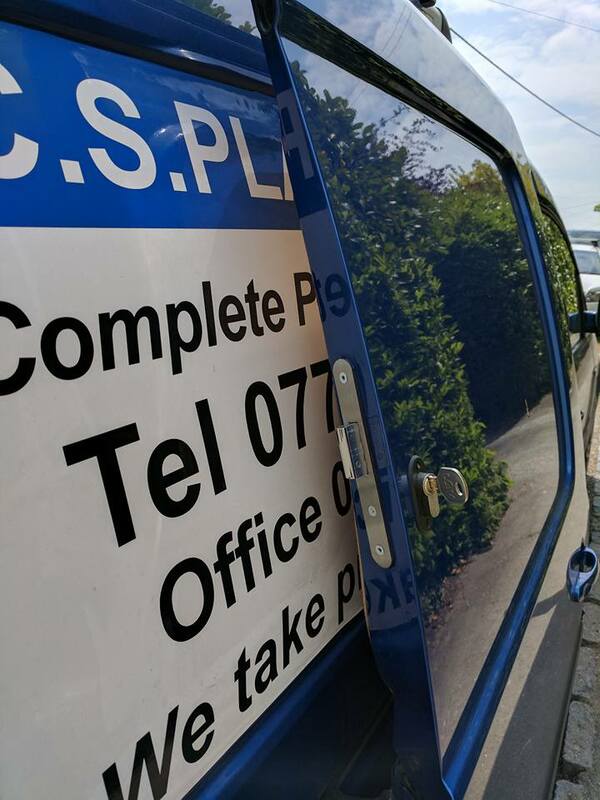 Andover Auto Locksmiths specialise in high security van security from van deadlocks, slam locks, direct lock upgrades. We can fit the right choice of lock for your van covering every van make & model on the road. 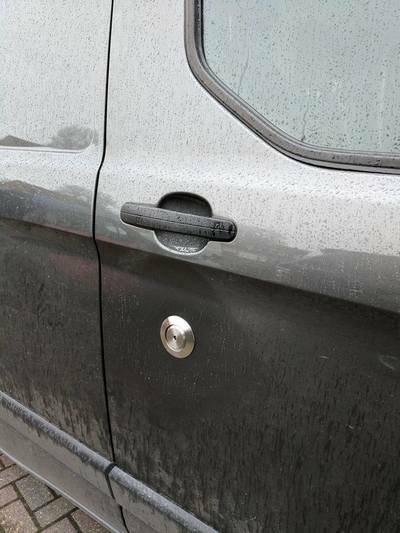 Don't just rely on standard factory fit security as thieves know how to open your van usually with no sign of entry. This is down to security flaws in standard factory fit security. By upgrading your security it always helps to protect your investment of your business. Van security locks help reduce van break ins making it harder for thieves to gain entry into your van and drawing more noise & attention to themselves.